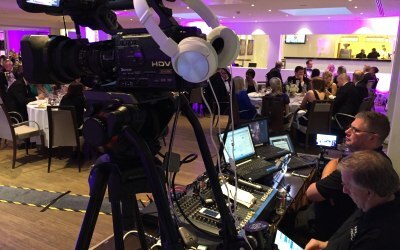 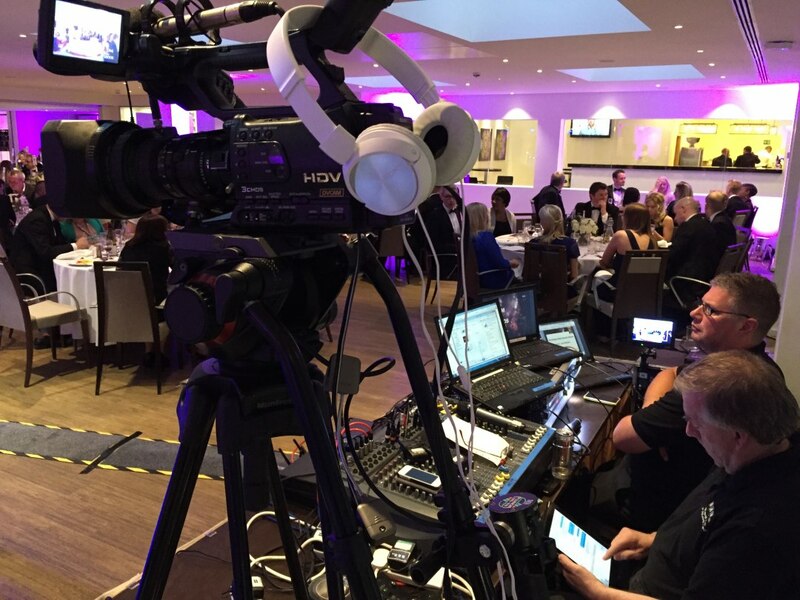 Based in Lancashire, Brian David Films provides corporate, promotional, website, wedding and event video services. 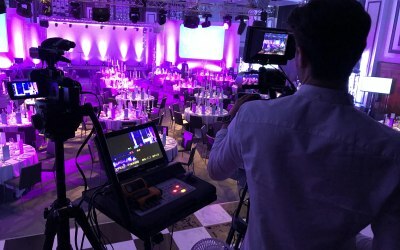 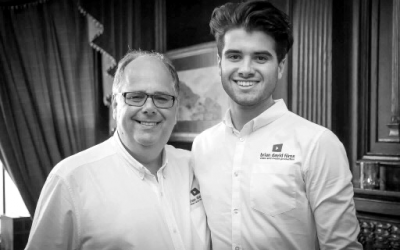 Brian David Films has been filming event and corporate & promotional videos throughout the UK extensively for over 25 years. 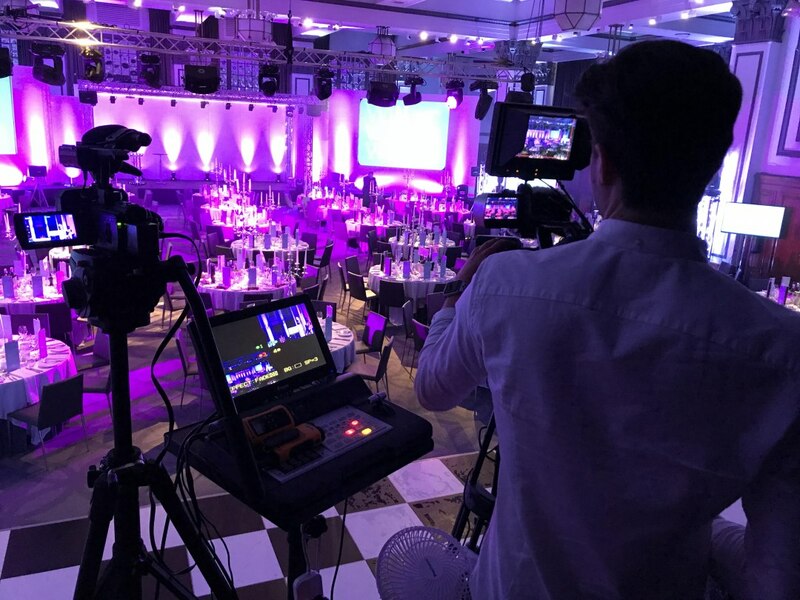 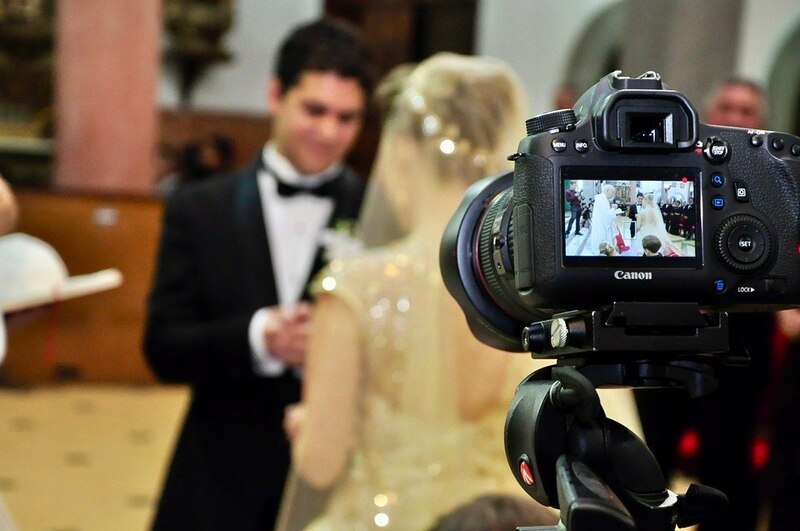 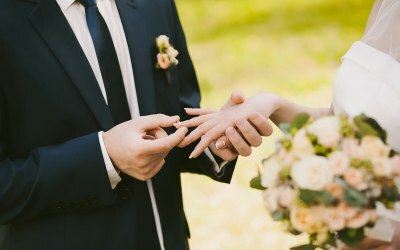 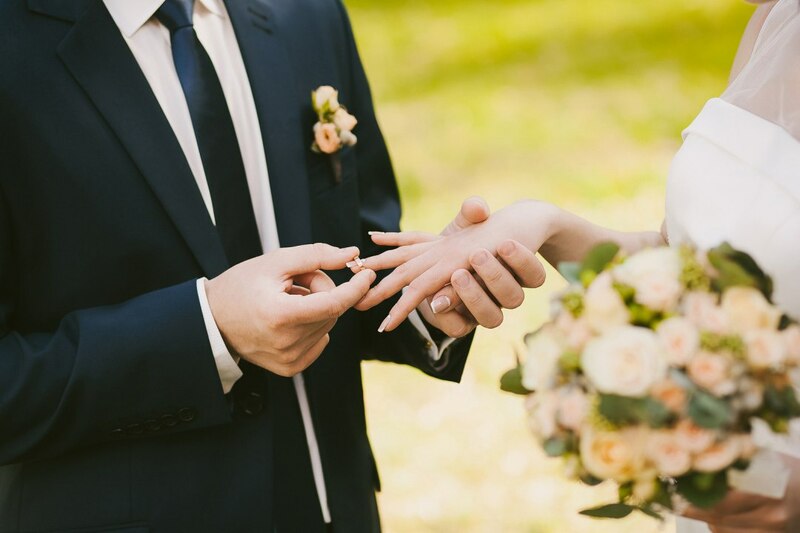 Whether you need a stunning, professional wedding videos that tell the story of your day as it unfolds or a short promotional video for your website, Brian David Films can provide everything you need to ensure a first-class production. Get quotes from Brian David Films and others within hours.